The core members of the Chennai Super Kings (CSK) franchise are aged between 32 to 40, which leads to certain weaknesses on the field. Defending champions Chennai Super Kings (CSK) have plenty of experienced players in their ranks, including most of their core members. Skipper Mahendra Singh Dhoni is 37 year old, Shane Watson is 35 while Dwayne Bravo is 34. The other core members include 39-year-old Imran Tahir, Harbhajan Singh (38), Faf du Plessis (34), Ambati Rayudu and Kedar Jadhav (33) and soon-to-be 32 Suresh Raina. While having a bunch of experienced players has its benefits, it can also lead to some weakness on the field. 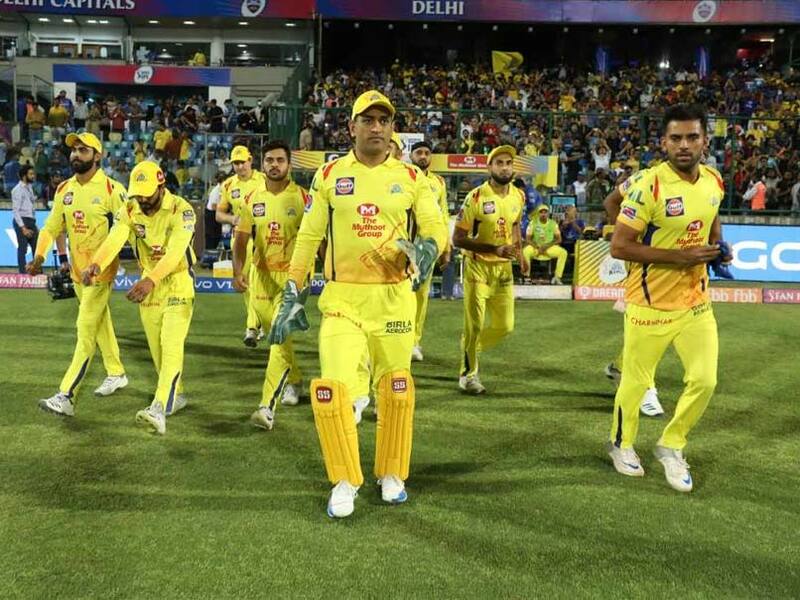 MS Dhoni, who led CSK to three IPL triumphs, pointed out that fielding was a department his franchise could never be "great" at. However, the Ranchi stumper said his side can always make up for the leaked runs with their batting and bowling. "We are well covered in other areas. (But) We will never be a great fielding side, we can be a safe fielding side. We might bleed a few runs here and there, but as long as we use our experience, we'll make it up with our batting and bowling," Dhoni said in the post-match presentation on Tuesday. "You don't want the XI to push too hard and get injured. We haven't done well at the death, so plenty of areas to work on. But still it is a good victory," he added. CSK have made a bright start to their title defence, winning their initial two matches. The victories also see them on top of the IPL points table, two points clear of Delhi Capitals.